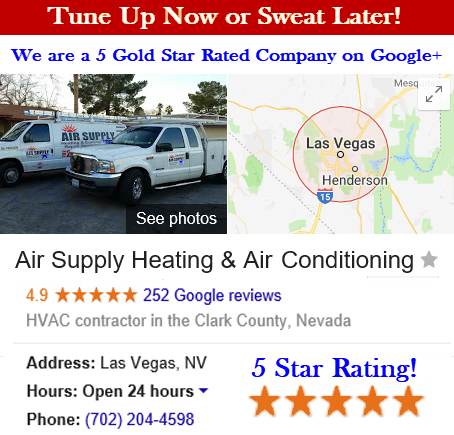 Air Supply Heating and Air Conditioning of Las Vegas, Nevada supplies a number of HVAC system services to the commercial businesses and residential homeowners locally and in surrounding areas. We are fully licensed, certified, and insured to offer our professional expertise and services to the community at affordable rates. 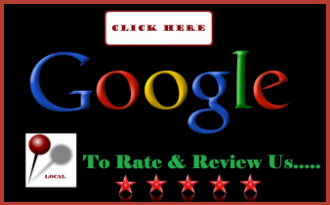 With Air Supply Heating and Air Conditioning, you can expect a higher quality of workmanship. We incorporate traditional values and morals, work ethics, and friendly customer service with our superior execution of all services rendered on consistent basis. Air Supply Heating and Air Conditioning technicians are more than qualified to perform the services we offer, having advanced and ongoing training, experience in the field, remarkable skills, and necessary credentials. 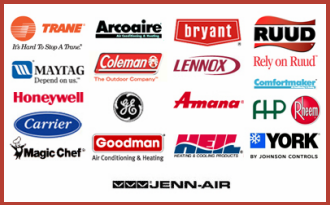 Air Supply Heating and Air Conditioning technicians utilize premium quality products and equipment that are only available to licensed professionals to ensure our valued customers receive the maximum results possible. 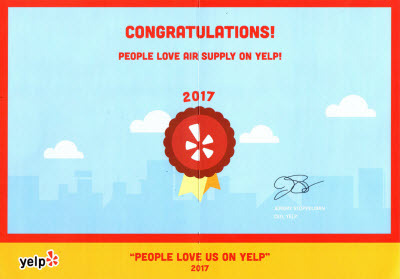 Air Supply Heating and Air Conditioning prioritizing our commercial and residential customers of the Las Vegas, Nevada Valley is our number goal. Helping them understand how the central air conditioning works can help identify any issues for quick repairs. The central air conditioner primary component, such as an air handler or furnace, which is located in attics out of the way, pumps chilled air throughout the house via the system of air ducts. One or more thermostats in the house or business turn the cooling system off and on as the indoor temperatures rise and fall. Running on electricity, the central air conditioning removes heat from air with the help of the refrigeration. When the thermostat is set to specific, it signals the air-conditioning system to lower air temperature; where a series of sequenced events take place. For starters, the air-handling unit kicks on; which draws room air in from various parts of the building through return-air ducts. The air is then pulled through the air filter, collecting airborne particles such as dust and lint are removed and in advanced filters, it will remove microscopic pollutants as well. The cleaner air is pushed to the air-supply ductwork that carries it back to the rooms. The air is then treated with the air conditioner. Every air conditioner has 3 primary parts including the condenser, an evaporator, and a compressor. With a “split system,” the condenser and the compressor are generally positioned in an outdoor unit and the evaporator, which is often a forced-air furnace, is mounted in the air-handling unit. With a “package system,” all of the components are simply combined in a single outdoor unit that is either found on the ground or on the roof. The central air conditioner cools the building with an outdoor compressor and condenser coil which is connected to an indoor furnace equipped with an evaporator coil. Refrigerant circulates through copper tubing that runs between the components. Changing from liquid to gas back to liquid, the refrigerant receives and releases heat as it raises and lowers in temperature. The refrigerant is especially cold when it begins to circulate through the indoor coil. The refrigerant absorbs heat from the air, transforming it into vapor as the air handler pushes warm air across the coil. In vapor form, it passes to a compressor to be pressurized; it moves it through the outdoor coil, which jettisons the heat. A fan quickly dissipates the heat. The refrigerant is converted into a low-pressure, low-temperature liquid, which then passes through an expansion device that which returns to the indoor coil. This cycle continues over and over again to keep your Las Vegas, NV home or business cool and comfortable. Air Supply Heating & Air Conditioning can meet all your HVAC needs. Contact us for an inspection and tune up to ensure your indoor comfort this summer!